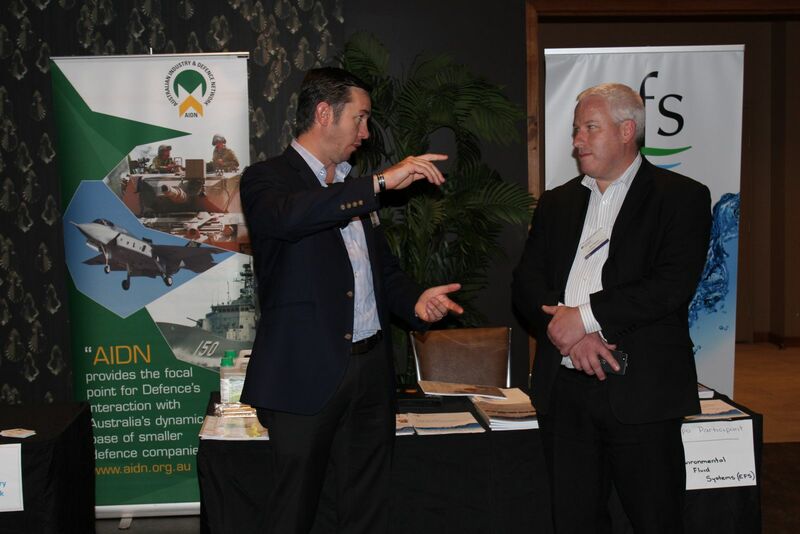 Environmental Fluid Systems was privileged to be invited to present at the Integrated Soldier Systems Forum in Melbourne, March 2014. General Manager Ben Ohlmeyer presented our range of safety and cost saving initiatives including Weapons Cleaning, Parts Washers and Laundry Washing options. Our laundry wash option extends the life of garments and improves waste streams whilst providing savings in power and heating. The reduced maintenance and cleaning times our products offer mean the Defence Force have more time to do what they do best – protecting our country. The forum was well represented by leading defence personnel, clothing manufacturers, packaging companies and industrial suppliers. A copy of our presentation can be downloaded from the Defence DMO site. We were also pleased to receive a personal letter of thanks from Brigadier Simon Welsh for our participation.